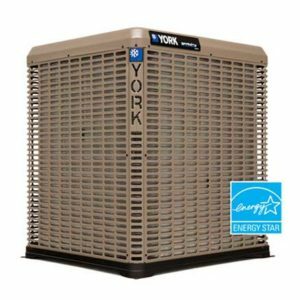 York’s Affinity™ Series air conditioners operate at a higher efficiency than the standard models. 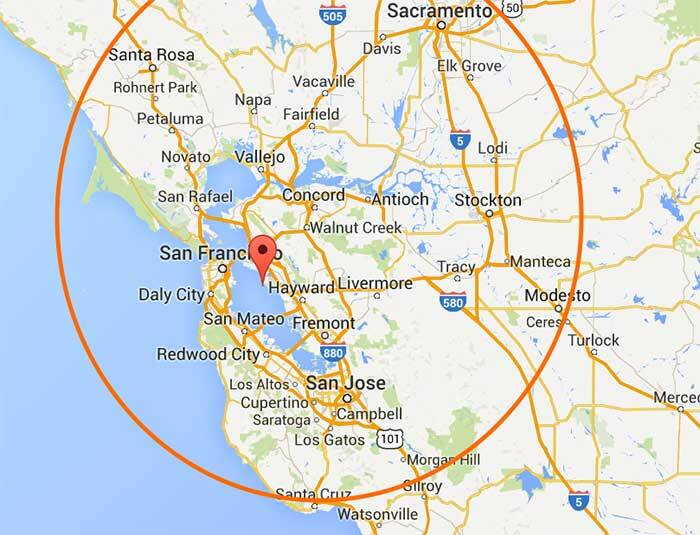 This is mainly due to the QuietDrive™ Comfort System which allows it to run quietly yet effectively. These highly efficient models have a SEER rating of up to 20, providing exceptional cooling at a reasonable cost. Affinity™ Hx™ Touch-screen Thermostat allows users to find the perfect temperature while saving energy! The advanced compressor design gives you optimal control over the temperature so you can be cool and comfortable. QuietDrive™ Sound Reduction system includes swept wing fan that entails sound enclosure and a composite base. Contains internally protected compressors that help the machine stay cool even in high temperatures and pressures. Has an exterior finishing that is 33% more durable than conventional powder-paint finishes. 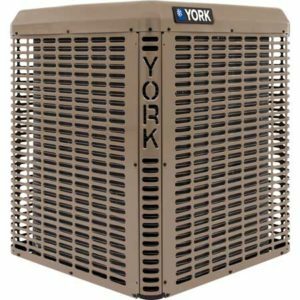 The LX Series provides optimal cooling while reducing your utility bills. This model comes with various models, two of which are the MicoChannel coil that produces a smaller footprint and the tube-in-fin coil that has enhanced aluminum fins that bond to copper tubing. Has a single-stage compressor that provides you with the desired comfort. Small-footprint cabinets that are compact so you can save money and space. Very minimal vibration noise due to the advanced design of the fan blade. Control and assembly processes are manufactured by Johnson Controls. Internally protected compressors can withstand even the highest of temperatures and pressures! Contains an exterior of durable powder coat paint that lasts for years and presents an automotive-quality finish.